It was built at turn of the 15th and 16th centuries. It was repeatedly reconstructed. 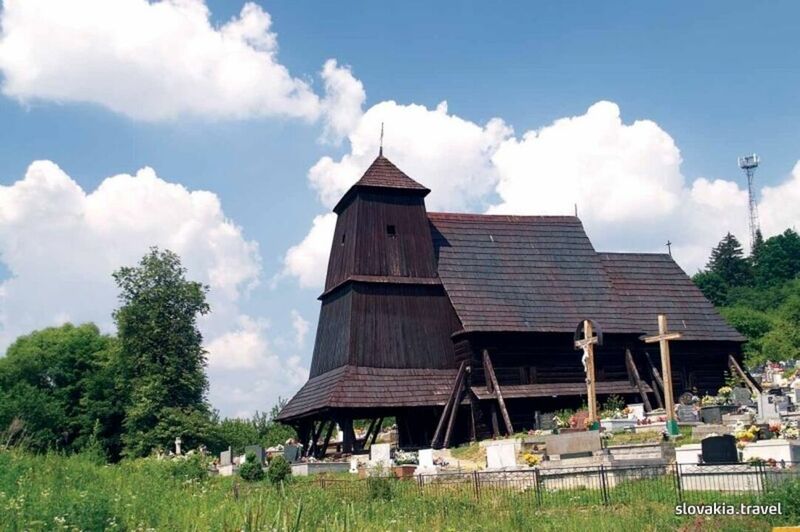 The last repair was made in 2003 and today the church is a nice example of wooden sacral architecture.